Whatever your skills and wherever you are, there’s an Love Hope Strength Foundation volunteer role for you. 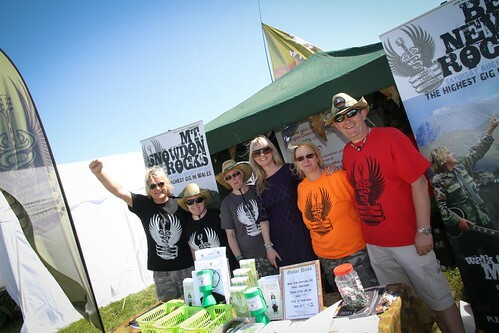 Love Hope Strength Foundation support us at events and help us raise awareness of our projects and events. We need volunteers throughout the country, to help us spread the word of the charity, either by being a volunteer fundraiser, assisting at events or festivals, promote our ‘get on the list’ initiative by recruiting people onto the NHS organ donation list. We have volunteer places that can be tailored to each person. Without our volunteers Love Hope Strength Foundation would simply not be able to operate the way it does today. Every volunteer is important to us.